We are spending the summer on the Upper Chesapeake Bay. If you would like to stop and visit we are at the Bohemia Bay Yacht Harbor. The Bohemia River is at the WEST End of the C&D Canal. The river is shallow, about 6′ at low tide. The marina is on the north (port) side as you are coming up the river. Look for the light house at the end of the fairway. Rates are 1 per foot. If you want to anchor out, there is a “no wake zone” about 1 mile past the Bohemia Bay Yacht Harbor. It covers the one mile section before the bridge (AKA the Rt 213 Bridge) There are good anchorages along the north (port) shore. If you go under the bridge there are good anchorages on either the Big or Little Bohemia. The basin just past the bridge is a popular water skiing location on the weekends, but to the right and up some it’s very calm. 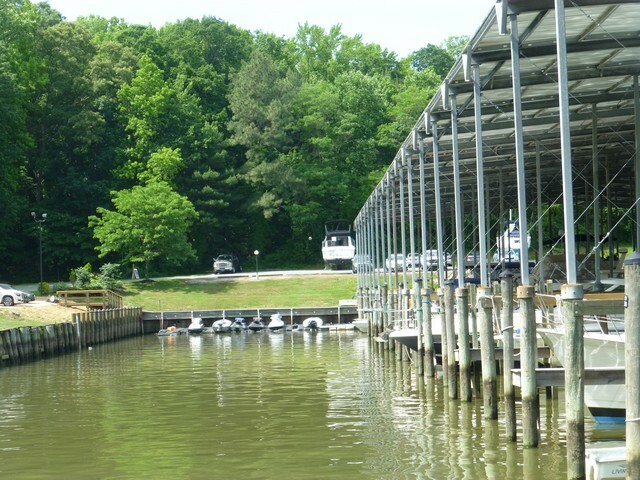 We can meet you at our marina with a loaner car, or if you anchor out, the marina just under the Scotchman’s Creek Bridge is Richmond’s Marina, we can meet you there. Marine parts stores, mechanics at both Bohemia Bay and Richmonds. Grocery, produce, beverages 15 mins by car. We will be on the water on the 21 June celebrating the solstice. We will be in North East MD(a 5 mile trip to the upper, upper end of the bay) on Friday 3 July and will be anchoring out after the fireworks.